Since the beginning of this year we are proud to be supported by Token for our sporting journey in 2018. 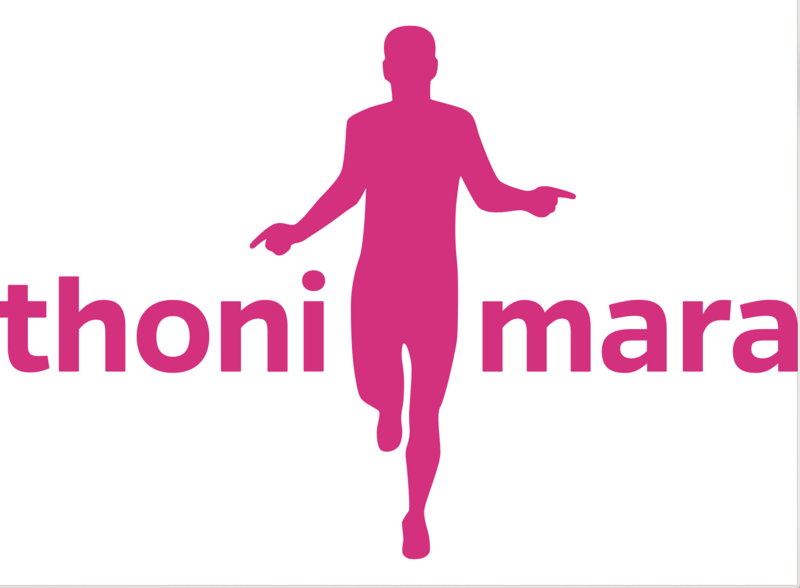 The journey being for Anja to qualify for the Ironman world championships in Kona Hawaii again after having 2 children. So we have been riding token wheels since the beginning of the year. 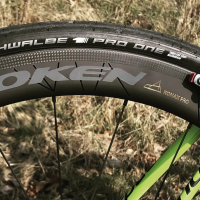 We ride the KONAX TRI and the KONAX PRO tubeless carbon clinchers. Both wheel sets are pure race wheels with a slightly different use-case. But only slightly different. As it is 2018 and the „trend“ towards wider rims and more U-shaped rim-profiles is in full-flight both the KONAX TRI and the KONAX PRO follow this direction. 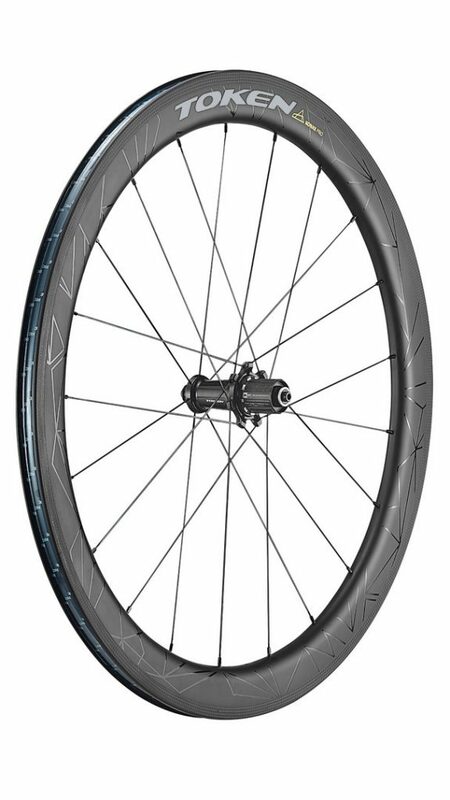 Both come with a 27,4mm outer rim width and an 20mm inner width 18 spokes in the front and 21 Spokes in the rear. 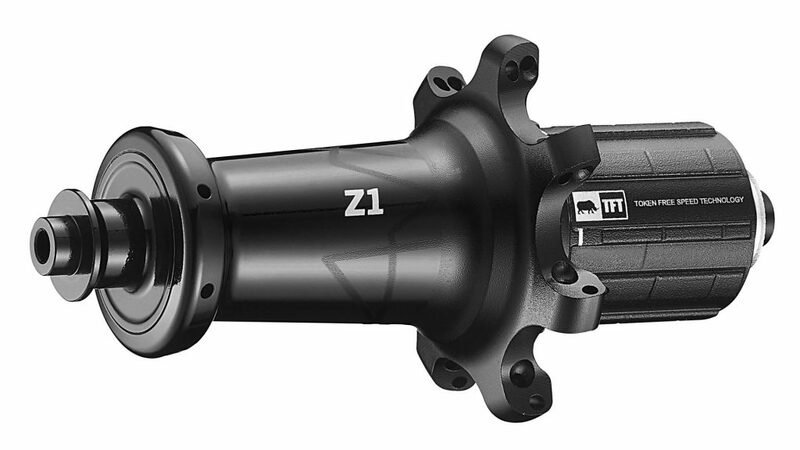 Naturally both come with the Token Z1 Hubset. The only difference ist the rim height. The KONAX TRI come in at 76mm and the KONAX PRO at 52mm. They are both U-shaped rather that the „oldschool“ V-shaped rims. The U-shaped profile leads to the air being longer attached to the rim and therefore not adding extra force the be worked against. Also this reduces drag. This results in noticeable better crosswind handling – regardless of the rim height. 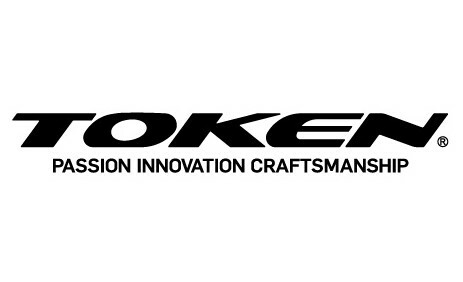 All KONAX wheels are tubeless ready and come with pre-installed 3M tubeless tape. The deeper rim of the KONAX TRI adds about 300g more weight but provides more aerodynamic benefit. 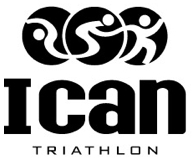 Therefore it is the choice for most of our Triathlons and Duathlons. The KONAX PRO is more any all-round race wheel set. I have ridden the KONAX TRI in road races but the KONAX PRO feel a bit easier to accelerate out of the corners in a crit-race. The tubeless setup is straight forward and painless. 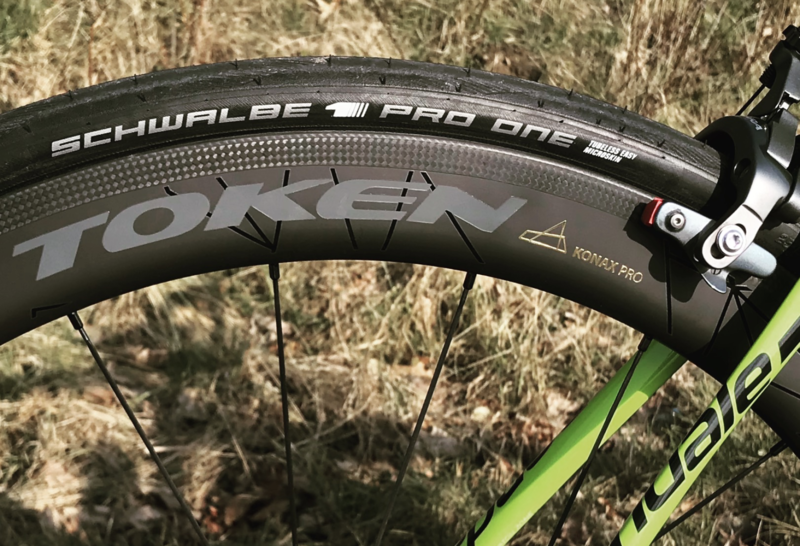 We are riding the Schwalbe Pro-One in 25mm. As the rims are 27,4mm wide they make the tire to be a 26,5mm in real life which is nearly perfect both from an aerodynamic and comfort aspect. As the tubeless setup allows us to ride significantly lower pressures the rides are al lot more comfortable and as a result we come more relaxed into the final run. The added grip leads me to ride the KONAX PROs also on gravel sections with no problems. You can not go fast without being able to break. 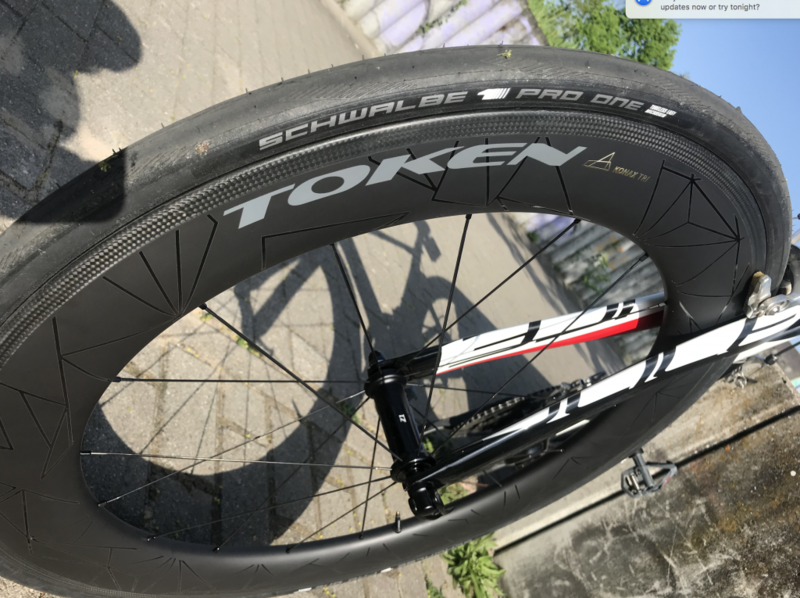 The breaking performance of the wheels – in combination both with the supplied Token break pads and the Swiss-Stopp Carbon pads is nearly on par with alloy rims! Honestly, this might have been the biggest surprise – I wasn’t expecting this. Not so much in the triathlons but in crit-racing. The wheels make no difference when it comes to breaking-performance! 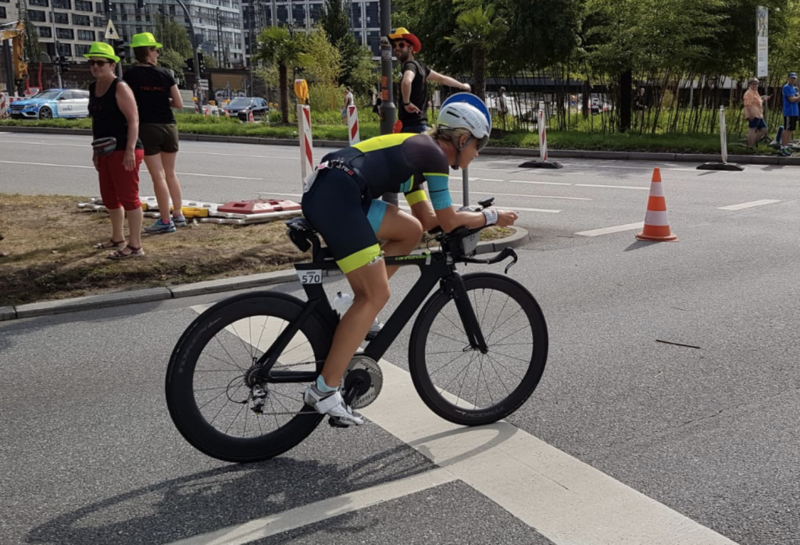 As Anja did win her age-group at the Ironman Hamburg and qualify for Kona in October she will most likely ride the same combination on Big-Island as she did in Hamburg which is the KONAX TRI in the rear and the KONAX PRO in the front. We are really looking forward to the race!